For use with high-tension Kevlar heads, the SFZ marching snare drums are designed for precise articulation, powerful projection, and durable performance. An aluminum ring on the inner surface of the shell supports high-tension tuning of the snare head. 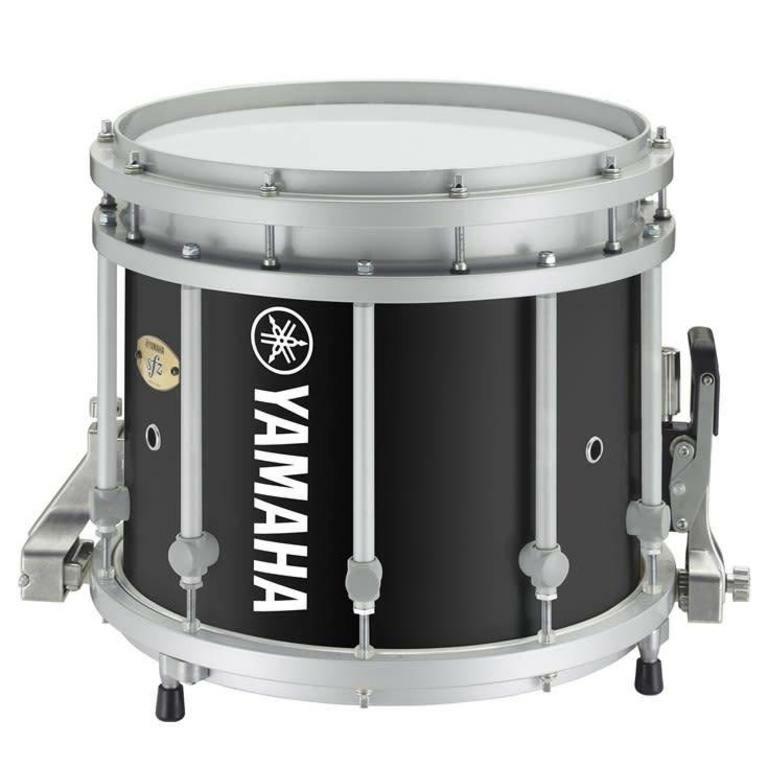 In addition to the normally finished models, a new chrome plated model has been added to the lineup, adding another elegant visual choice for discerning players. 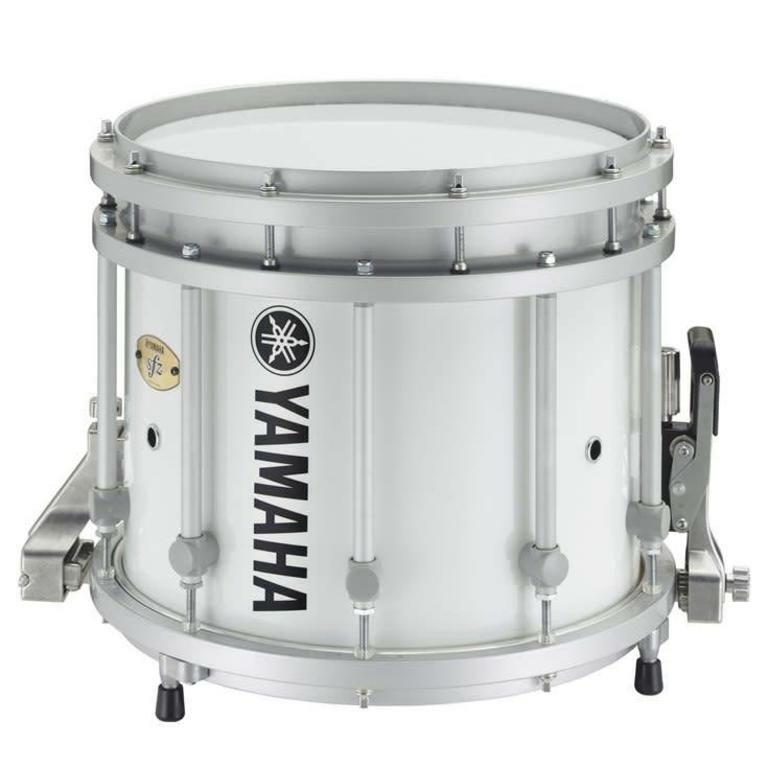 A Yamaha Remo White Max top head is supplied as standard, providing a sound that is dry while being solid and powerful. 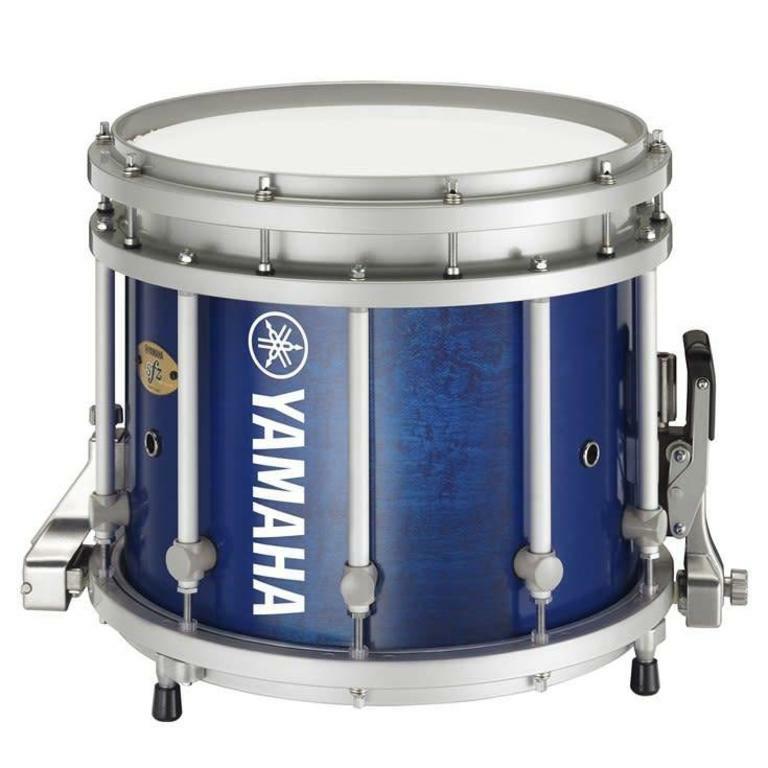 Maple shells with its performance proven through the numerous DCI championships and High percussion awards won by Yamaha supported marching ensembles, has been chosen for the shells. 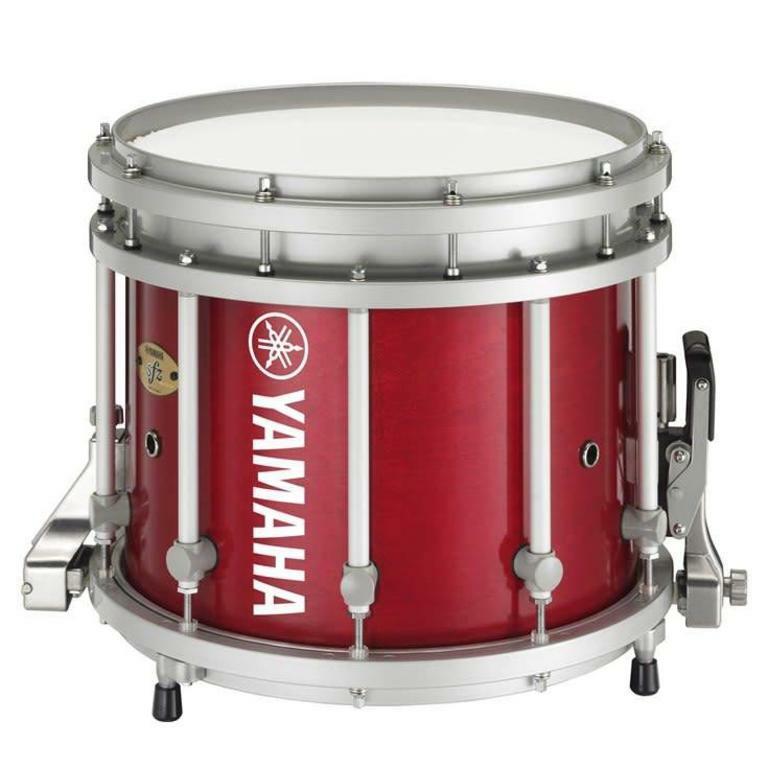 Original Yamaha high-pressure air bag shell forming technology creates maple shells that exhibit sharp attack and wide dynamic range for complex, expressive sound.